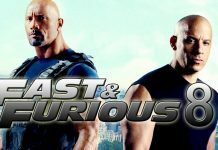 Dwayne “The Rock” Johnson has confirmed he’s returning to film Fast and Furious 8 alongside Vin Diesel. 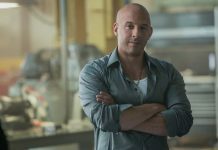 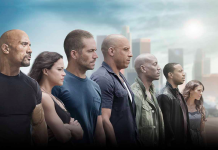 Vin Diesel confirmed Fast and Furious 8, last month and it will be unveiled in 2017. 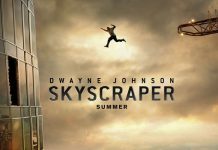 Dwayne Johnson told NerdReport that he’ll be returning for the eight installment: “Of course,” he said.